Spanish to Korean translations are a tough sell you think? 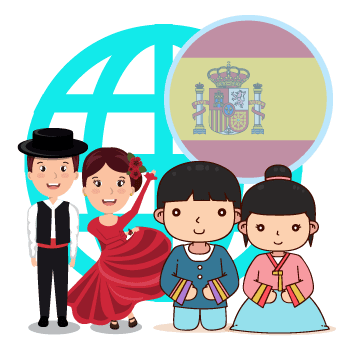 While translating from and into Korean is something that we do quite often (mostly English to Korean or the other way around), sometimes clients want to translate Spanish to Korean. Reasons could be many, your company is expanding in Seoul, and it needs Spanish to Korean translation services for the entire business, or a Spanish group is traveling to Korea and their documents need to be translated into Korean. Whatever the reason may be, and whatever language combination you may need, USA Translate can help you. Is Spanish to Korean translation expensive? Translating from one expensive European language to another costly Asian language may be too far-reaching, especially when you urgently need it done. Other translation companies will be charging you high rates for such an unusual combination. We don’t. We charge the same rates per word no matter the languages involved in the translation. What is the difference between an international language and a regional one? International languages are readily available regarding translators; there are two international languages in the world, i.e., English and French. Translators for these two languages can be commonly found, and lots of them. You don’t have to look through various translation agencies if you need to translate between the two languages. A foreign language is any language that is not spoken globally, and the translators in such languages are not commonly available. Some foreign languages may have better translator availability like an international language due to the number of speakers it holds. An excellent example of that would be Mandarin, the national language of China. Although it is technically a foreign language, the language is spoken by the largest population in the world and is the target language for all those who want to conduct business in China. It makes the language highly coveted and sought after and even though it is not an international language; the speakers and translators to and from this language are readily available. Similarly, Spanish to Korean translation services are hard to find just because there aren’t many translators who are fluent in both languages. English could be used as a middle language, but the translation will be more expensive. Or you could come to us and get accurate translation services at low rates. Whatever you may need to have translated, documents, websites or software, we provide highly accurate translation services for business or for immigration to the US from and into any language. With us you don’t have to wait for an answer. 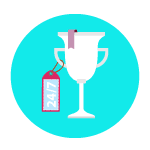 If you’re tired of waiting and you need an urgent translation done, we can do it for you fast and we are available 24/7 to answer your questions or to give you our free quote. 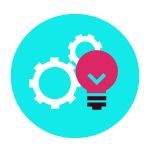 We have a live connection with our over 3,000 translators so we are able to quickly select the best ones for your project and assign them. We are cutting out waiting times and therefore are able to give shorter deadlines. Need accurate Spanish to Korean translation services? Ask for your free quote! The Spanish language speakers are located in South America and all other various countries around the globe where Spanish Armada sailed. Spanish is the national language of 22 countries all around the world and is a commonly spoken language. And yet, it is one of the most expensive languages for translation projects in Europe. The rates per word are some of the highest for Spanish translation. The reason for that is that Spanish spread around the globe a long time ago and speakers are using various dialects all around the world. Knowing the right Spanish for the right translation is not as easy as it looks. Translators need to have a firm understanding of all the various dialects of the Spanish language and only translate from and into the dialects they know. One other factor is that formal and informal Spanish are entirely different writing styles. 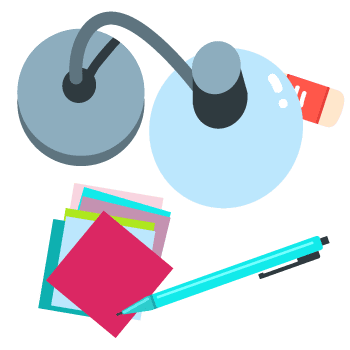 The translator needs to understand the differences between the two methods to write in a manner that fits the client’s needs. All of these nuances make translators charge extra for a Spanish translation project. The Korean language is not global, but Seoul is becoming a powered hub of trade and industry. 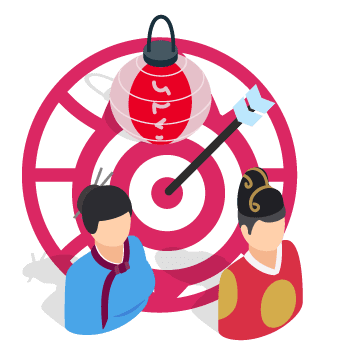 The translation requirements to establish production in South Korea are easy to foresee, just as easy as the need for translation of any Korean company looking to tap on the Spanish market. But the point remains the same; Korean is a relatively not well-known language and Korean translators are not easy to come by. Even more, there aren’t many Korean translators to speak Spanish as well. That is why the rate for translating to and from this language is high as well. While both languages may turn to be expensive to translate with any other agency, you will find us to be the most affordable around. 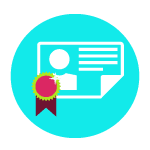 With us you can get accurate translations for any documents from Spanish into Korean or the other way around without using English as an intermediate language. This helps both you and us and makes our rates to be the lowest you can find. It is ok to want a translation agency that has low rates despite the complications of translating between two foreign languages. You must have a fear that when you look for a prudent translation agency, you might walk into a scam unwittingly. It is a very legitimate fear, and USA Translate is here to explain to you how to get a translation that will not be tainted by these problems. The fundamental principle of rates in a translation agency is simple. If the agency is spending a lot on your translation, they will ask for that money on top of the profit margin. If they are not spending too much money on the translation process, they will not mind charging reasonable amounts to the clients either. In fact, they will welcome the opportunity to provide high-quality services at economical rates. That is why; the process of translation is hugely significant in the way of deciding the prices. The first way of conducting the translation is the age old method of a translator sitting down to complete the text. It is the most authentic way of getting translations, but it is also the most expensive. Doing a conversion by one’s self is a time-consuming process that requires considerable expertise. The translator charges by the hour and will need much time to complete the process. It is only advisable if money is not a problem and the quality of the translation is of the utmost importance. Some translation agencies do use machine translations then have them refined by the translators. It is a much more economical process that is also highly accurate as the translator will polish the content and give it professional finesse. We only use human translation and have a second translator to proofread the translation. Despite that, our rates are probably the lowest you can find, even if it comes to Spanish to Korean translation services. Human translation between two foreign languages will make the output natural as it would have been written in that language and our rates are more than comfortable for anyone. We advise you to keep these points in mind when looking for Spanish to Korean translation services. 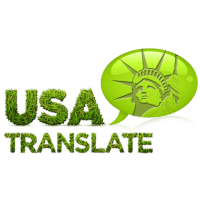 When you are looking for services that are excellent but the prices are low, Spanish translation at USA translate is the best example for you. With the goal of providing accurate Spanish to Korean Translation Services, USA Translate ensures quality with prices as low as possible. There are two reasons behind this policy, primarily because we care about our customers, their difficulties, their hard earned money and the importance of time in their busy lives. So we try to keep things simple, easy and affordable. Secondly we want to erase the notion of language being a hurdle or barrier for those who are looking to expand their businesses. Language interpretation is very crucial, and its significance isn’t new. Even in the ancient times, people used to communicate with people living in distant areas with the help of a translator. Today we are doing the same. We consider ourselves to be the bridge between two continents. While Spain is the epitome of European history, Korea is one of the most important countries in Asia. If you have a translation need, you can get in touch with us and we guarantee you that our rates will be matchless. If you are to go on a search for an accurate Korean translator, there’s no assurance of when and where you can find them. Surely the search button on the world’s top search engines were created to help you and make your lives easier. They, unfortunately, are not always as helpful as you think. Our translators team is very efficient. They are always looking forward to new projects. They are up for new challenges and believe in resolving the language problems with interesting and accurate translation services solutions. We also have digital marketing experts on our team. And whenever we have a Translation project related to marketing and advertising, we work in coordination with them. Our strategic planning has made us the most favourite Translation company of all times. It would be a privilege for us to serve our customers. 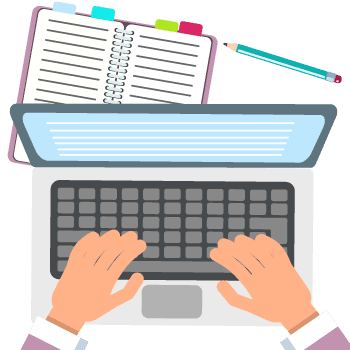 If you have any queries regarding a translation project or you want to know the prices, contact us through our live chat today.